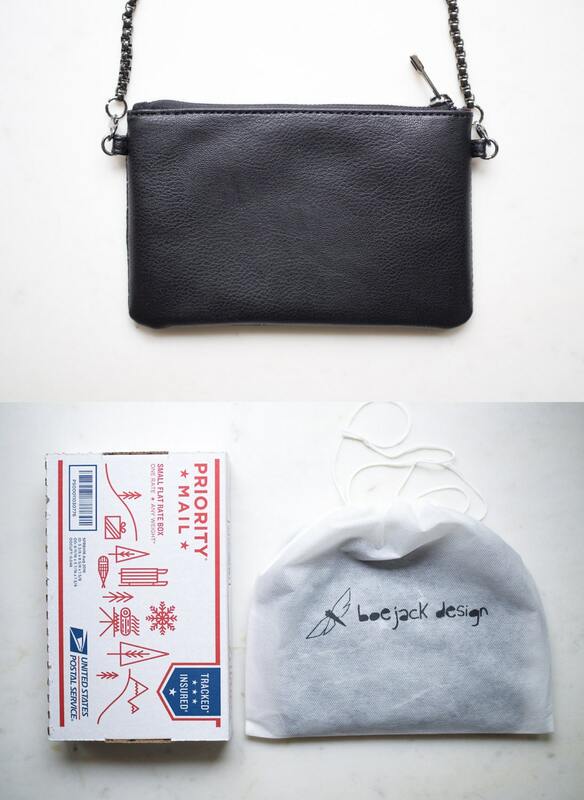 A small minimalist shoulder bag or a functional clutch with lots of card slots and zipper pocket inside? 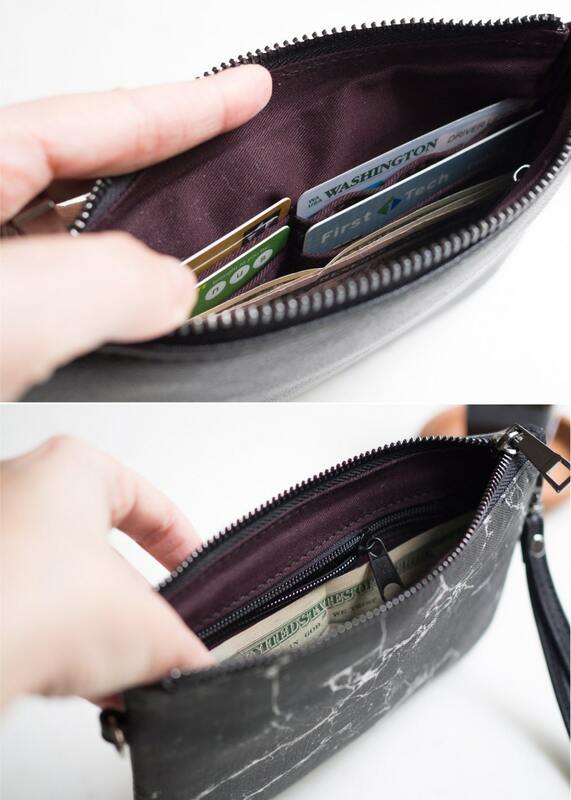 You can basically convert this wallet to everything! 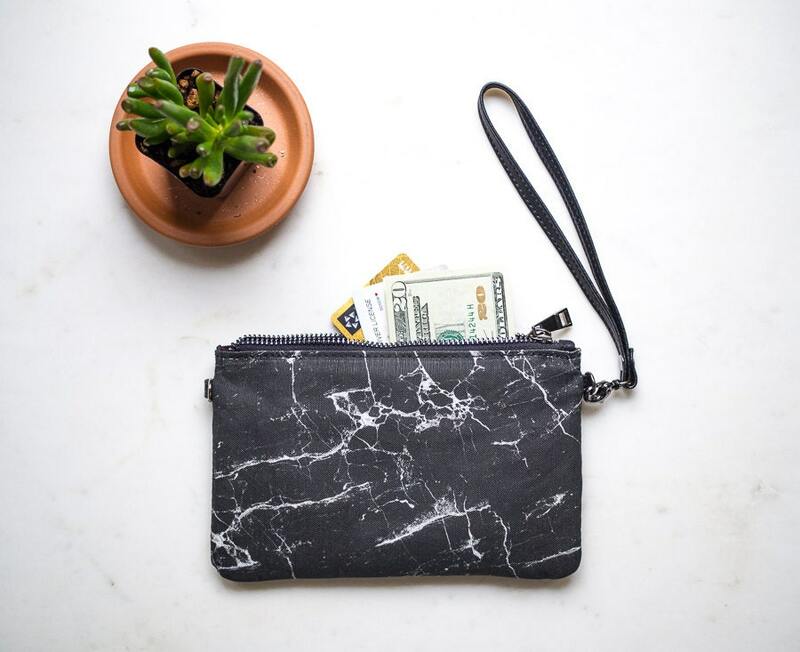 It's quite roomy to hold your cards, coins, money and your Iphone. 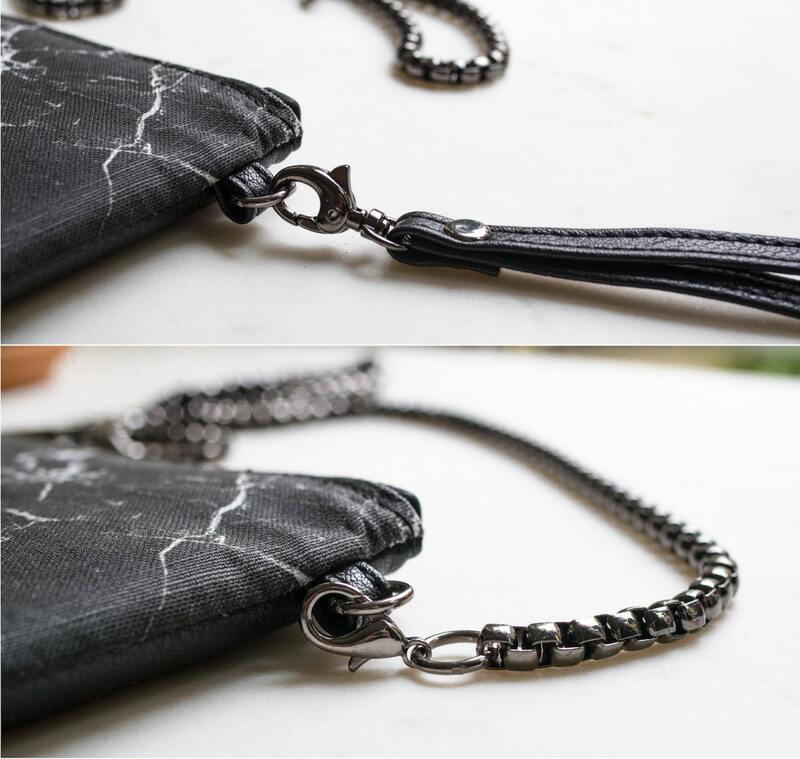 Detachable leather (vegan) handstrap and black metal shoulder strap comes within your wallet to make this bag convertible to every style. Beautifully crafted. I love it! Great quality product and beautiful craftsmanship! I've been using this for a week now and I love it, its the perfect size for my everyday necessities, and even fits my iPhone 7 Plus. The craftsmanship is well done and sturdy, I'm so so pleased with my purchase! This wallet is just the perfect size to hold cards, keys, chap stick, and my phone. 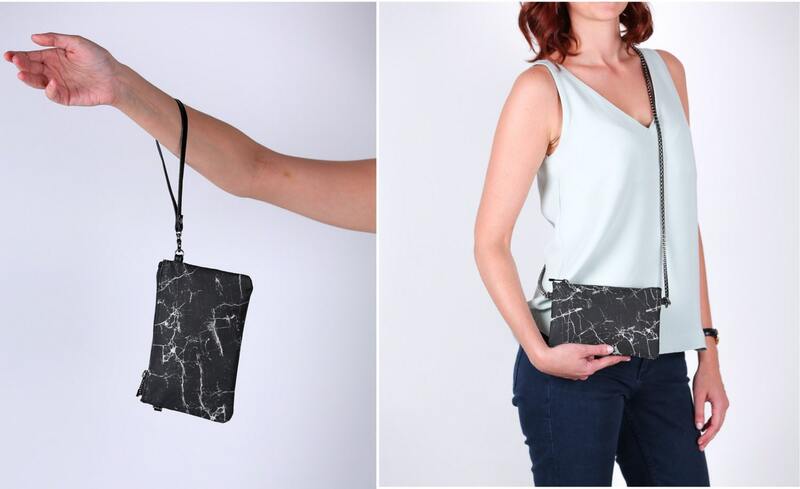 I love how it switches from a cross body to a clutch, it is exactly what I was looking for. The craftsmanship is very professional, and I'm excited to use this purse for many years!